You are here: Home / Amazon Deals / Amazon: 10 ct. Sharpie Liquid Highlighters 48% off! 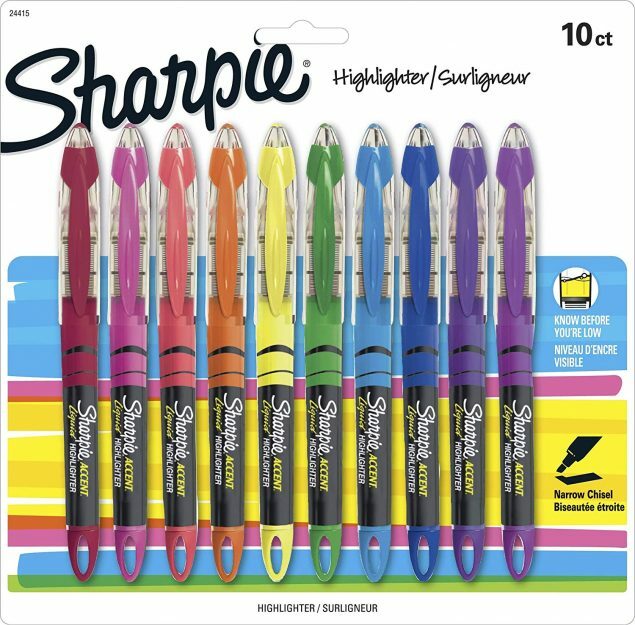 10 count Sharpie Liquid Highlighters – 48% off! Great Easter basket filler idea!